At Hafren Services we can provide an efficient, cost-effective solution to your industrial cleaning needs. 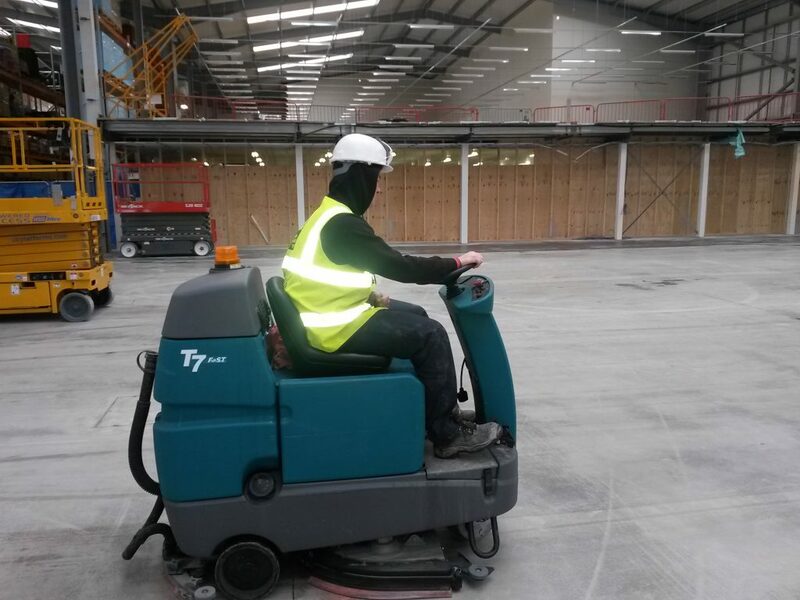 We’re able to provide tailored tasks that can perfectly suit your industrial cleaning requirements. Contact us today on 01686 625551 or info@hafrenservices.co.uk to get more information or a no-obligation quote.